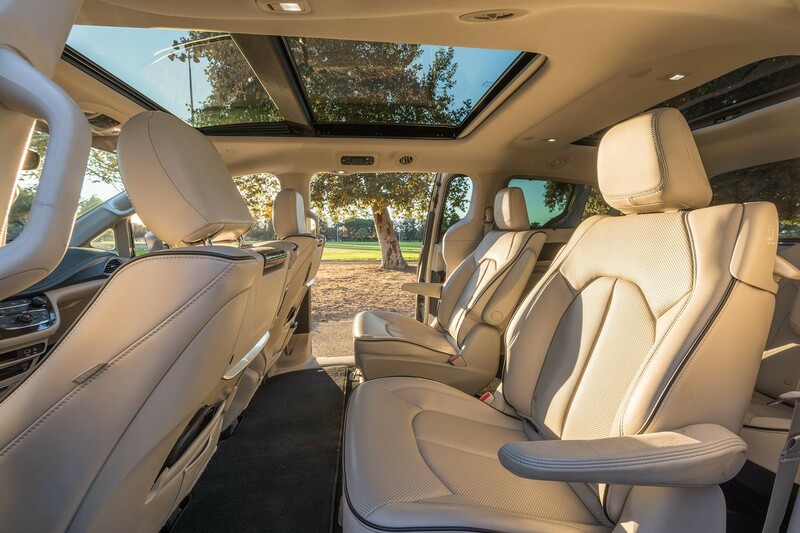 Dual power sliding side doors make getting in easy and with Premium Nappa leather faced interiors like this, who would want to leave? 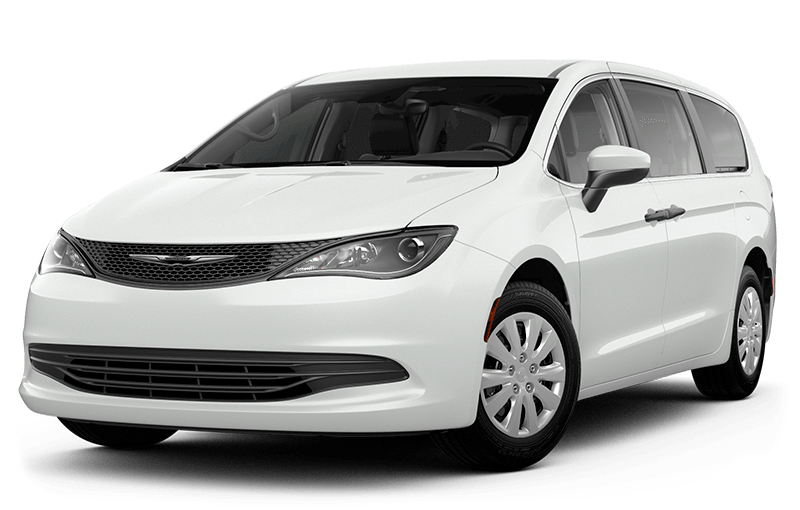 The centrepiece technologies inside the Pacifica Hybrid's gorgeous interior are the standard 7-inch full-colour customizable in-cluster display and the available Uconnect® 4C NAV with the Largest-in-Class 8.4-inch touchscreen Based on the latest available competitive information for minivans in the WardsAuto Small Van segment. 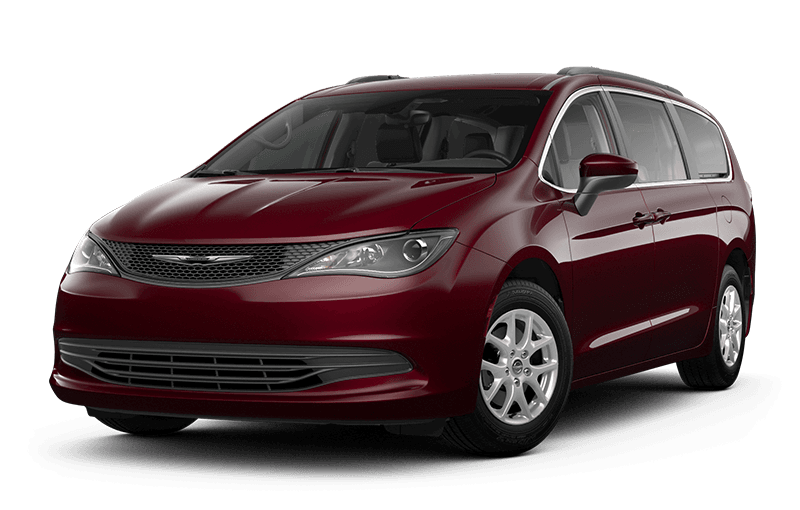 Excludes other vehicles designed and manufactured by FCA US LLC. . 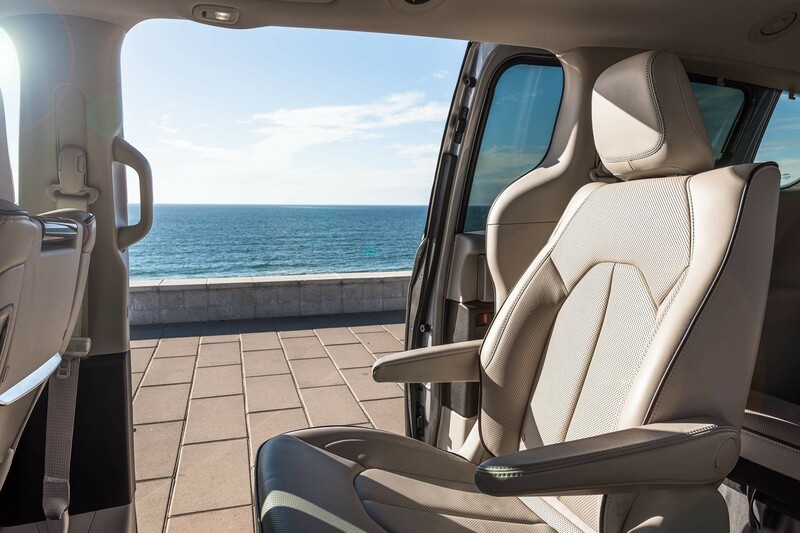 Manage changing situations easily with all of the possible seating and cargo-carrying configurations. 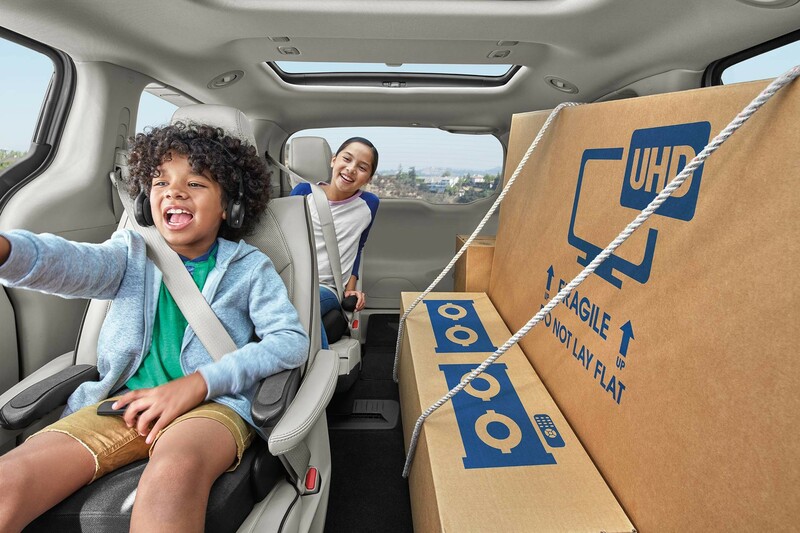 The available Super Console is the solution to family storage challenges - with loads of out-of-sight space as well as 4 cup holders and 12-volt and USB power connections. 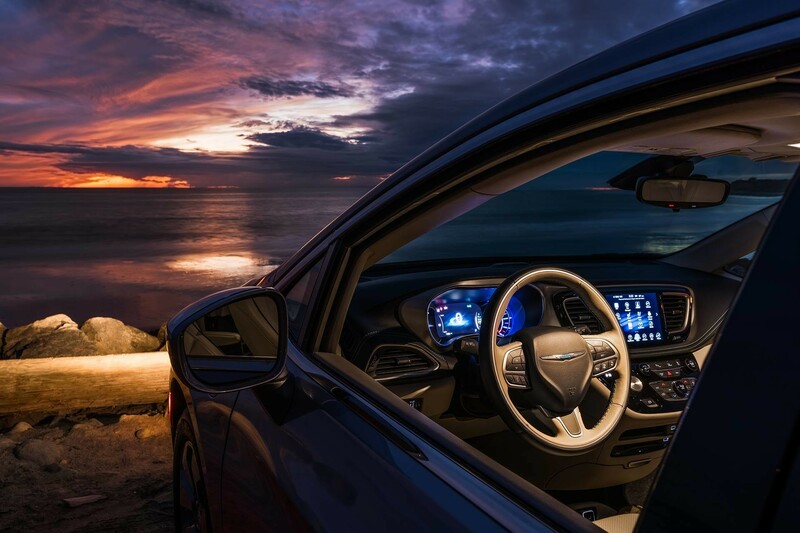 The Pacifica Hybrid is as comfortable as it is good looking. 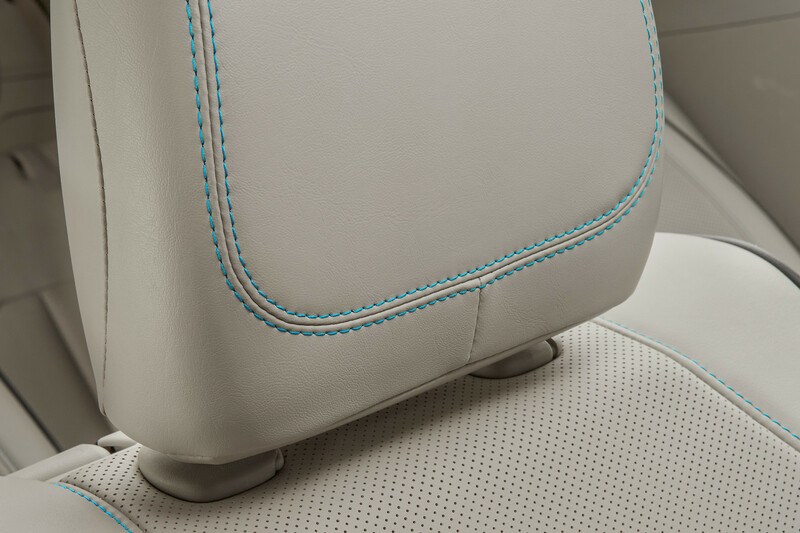 Exhibit 1 is this Touring-L interior with Leather-faced seating with perforated inserts in Alloy with Ice Blue accent stitching. 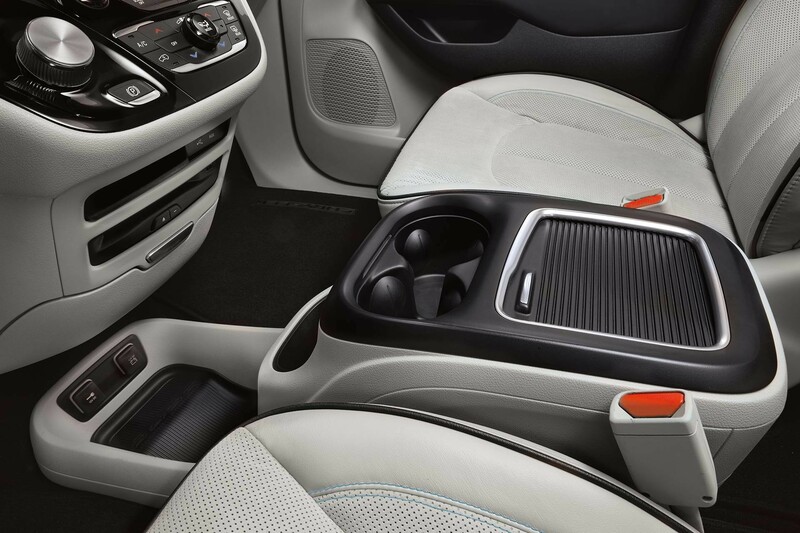 Available dual power sliding side doors open to reveal the standard 2nd-row captains chairs. 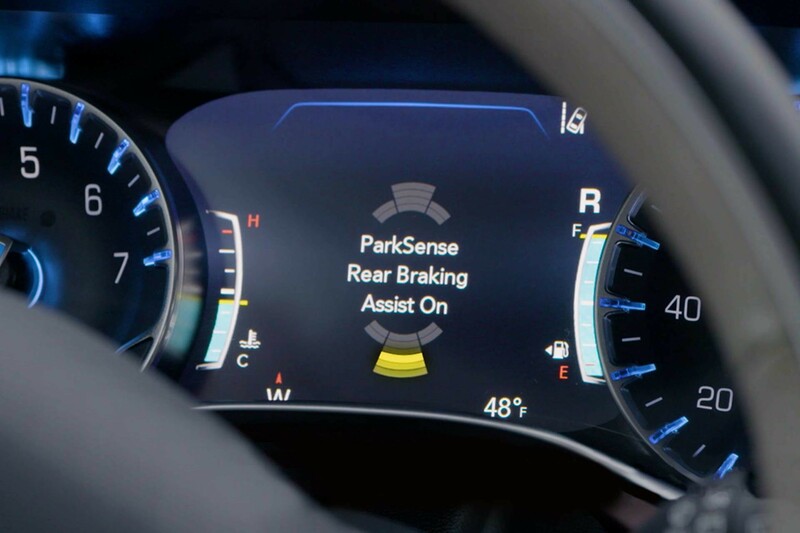 Over 100 safety and security features, including available Park-Sense® Rear Park Assist with Stop. This is a driver convenience system, not a substitute for active driver involvement. The driver must remain aware of their surroundings and be prepared to take corrective action to avoid collisions.